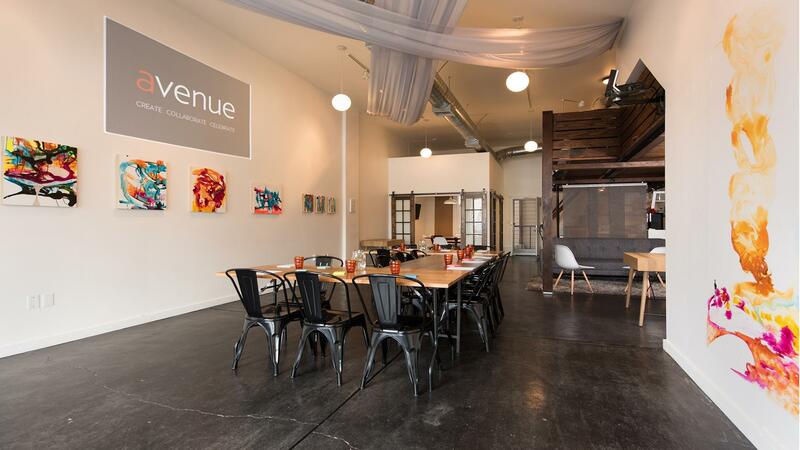 Avenue is an event studio and creative space pivotally located between the Mission and Bernal Heights neighborhoods. 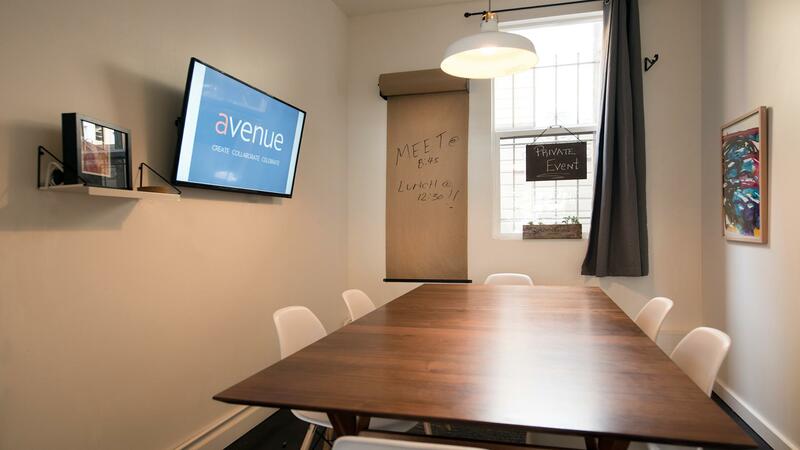 With the aim to inspire collaboration, Avenue celebrates local talents and innovative visions of the surrounding communities and beyond. 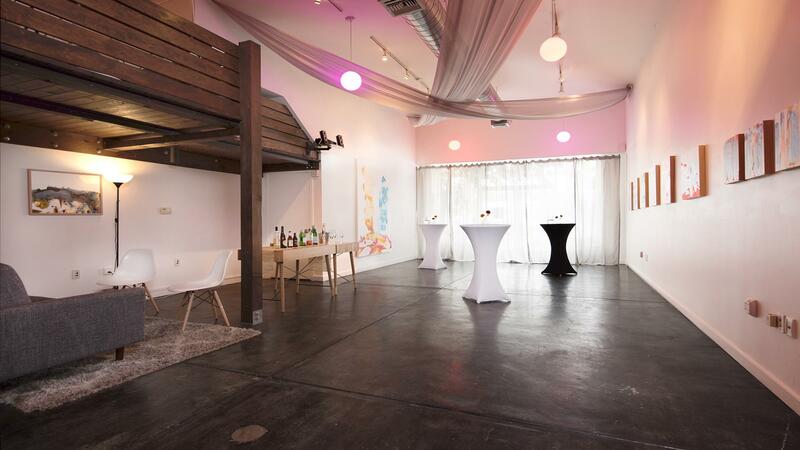 The 850-square-foot studio features 14-foot ceilings, a west-facing facade allowing profuse light, and ample wall space for art curation/installation. There is also a private conference room that comfortably accommodates 4-6 people. We welcome you to our space! Use our beautiful canvas as a foundation for your creativity. 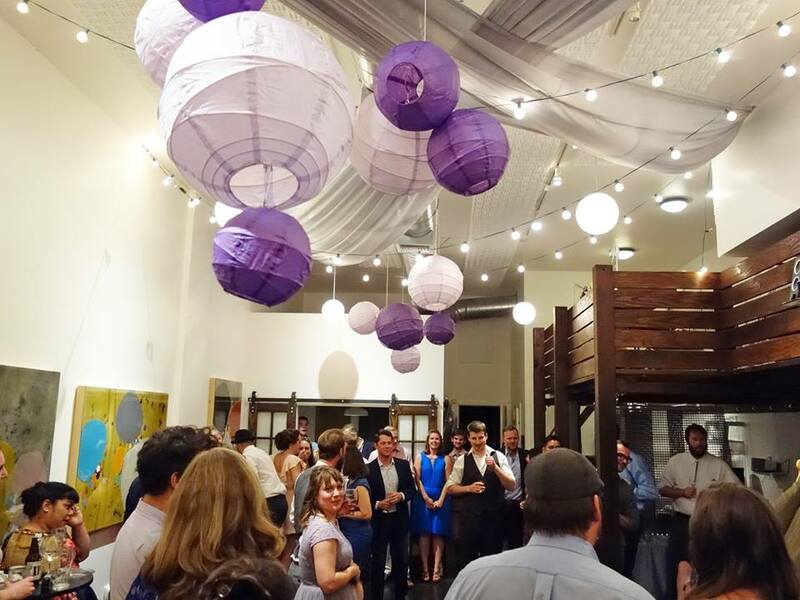 Conduct meetings, parties, photo shoots, art shows, community events and more.